Graduating from university can be one of the most memorable days of a person’s life. So why not make it extra special with an unforgettable meal and night in an award-winning hotel? One of the most famous and historic independently-owned hotels in the area, the Maryculter House Hotel is located on the banks of the River Dee, overlooking the Peterculter golf course, offering stunning views. Combined with its high level of service and quality food and drink, it really is a great place to mark a special occasion. The Maryculter House Hotel is offering graduates and their loved ones a three-course meal – including a glass of prosecco to toast the completion of their degree – for just £29 per person for lunch and £32 for dinner. 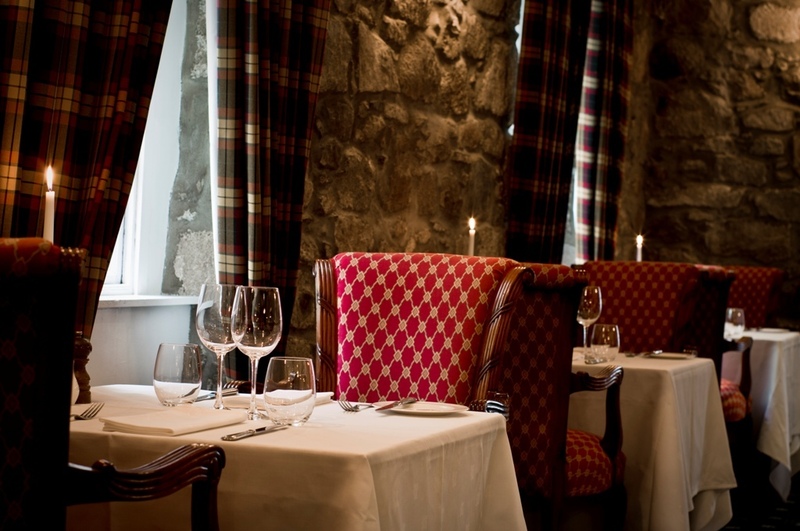 All dishes on the hotel’s menus – whether for the Poachers Brasserie, the Priory a la carte restaurant or private dining – are inspired by the local area and are created using seasonal ingredients from across Aberdeenshire. And to keep the party going, why not stay over at the hotel? Bed and breakfast is available from just £35 a night (based on two people sharing a twin or double room). 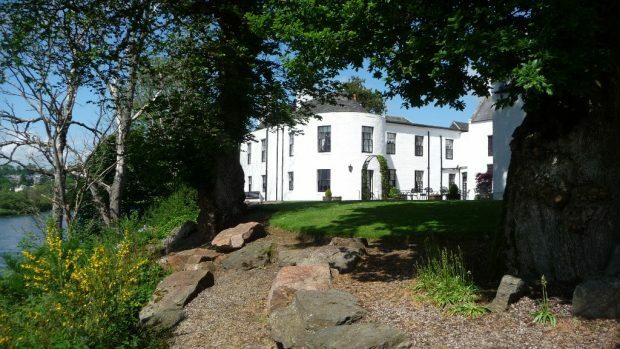 Maryculter House Hotel has 40 rooms available – including five junior suites – and many boast stunning river views or patios to enjoy the sunshine. Alternatively, the hotel can arrange private dining or barbecues for people who want to celebrate their success with large groups of friends and family – or perhaps to have one final get-together with classmates before heading your separate ways. The level of excellence at the hotel is highlighted through their recent awards success, including winning the sporting hotel, romantic hotel, wedding hotel, country house hotel and events hotel categories at the regional Scottish Hotel Awards. 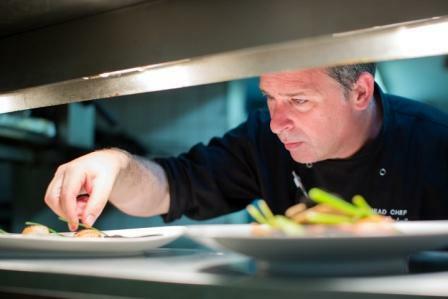 Head chef Andrew Pavlantis also scooped the banqueting chef of the year accolade. The hotel also has a 4-star AA rating, a TripAdvisor Certificate of Excellence and was recently named the top Aberdeenshire hotel by accommodation website Laterooms.com. The Maryculter House Hotel can tailor a package to their clients’ individual requirements.